 Chapel Hill, NC (June 28, 2018) — REIN, an insurtech company focused on creating new insurance solutions around the emerging risks posed by robotics, mobility and online ecosystems, is announcing the launch of its first digital portal, DroneInsurance.com. 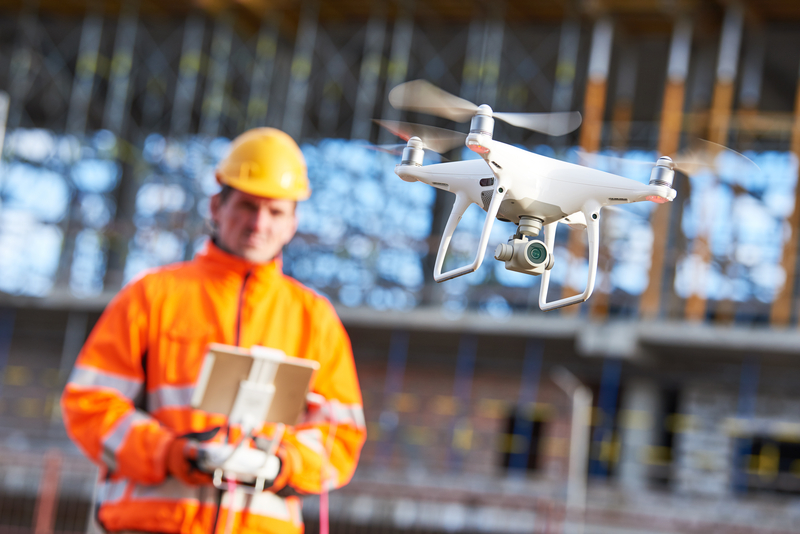 It provides a smart and paperless drone insurance experience, offering dynamic policy solutions to address the unique risks, pain points and insurance needs of commercial drone operators. 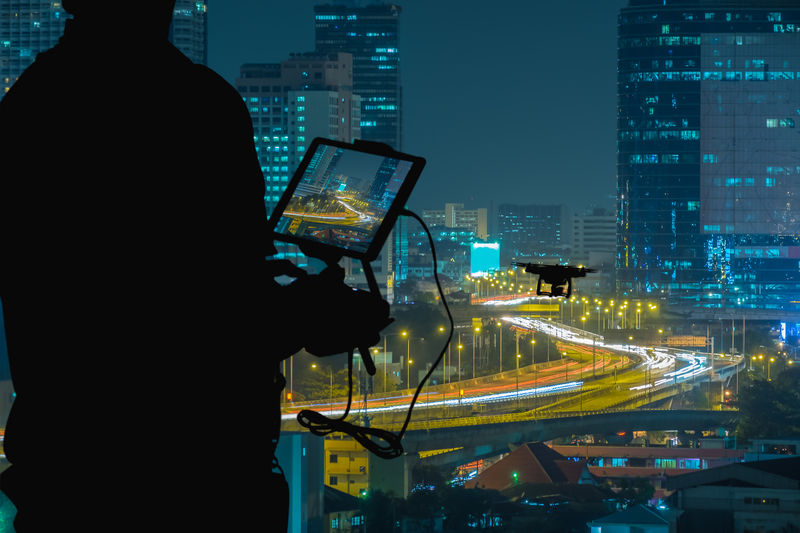 REIN is an insurtech company creating new, custom-made insurance technology products around the emerging risks in mobility, robotics and online ecosystems. In a time of evolving risks, changing customer behavior and unprecedented demand for speed and simplicity in insurance products, REIN uses data, machine learning and modern tools to help companies bring new insurance products to market faster. Founded in 2015, REIN has offices in Chapel Hill, NC, Maynard, MA and Halifax, NS. REIN’s wholly-owned subsidiary, Acend Insurance Solutions, LLC, is a licensed surplus lines producer in all 50 U.S. States. 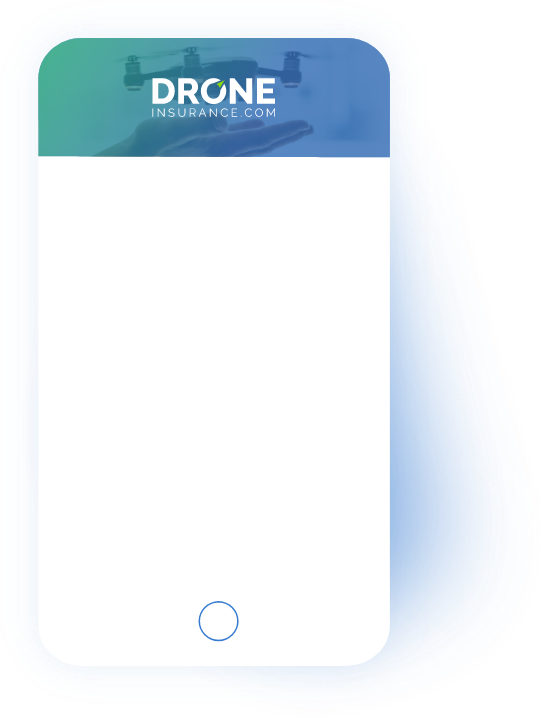 REIN’s first insurance product will be available through www.DroneInsurance.com.